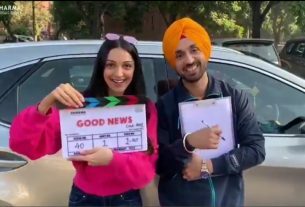 November 27, 2018 InderjeetLeave a Comment on Amavas Teaser Reaction: Another horror by Bhushan Patel starring Nargis Fakhri, Mona Singh and Sachiin Joshi. Nargis Fakhri’s upcoming film ‘Amavas‘ teaser, with a thrilling poster, is out today. Amavas teaser doesn’t give that much of curiosity as it’s just a teaser of 57 seconds but amazed you with its only dialogue and visuals. 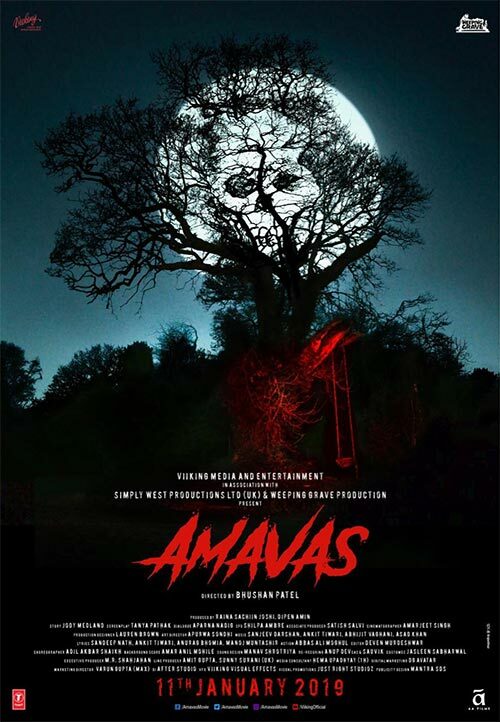 There is obviously a tree in the ‘Amavas’ as all of the horror movies have but this tree gives you a different angle to notice as there is a hidden skull in the tree (shown in the poster). Along with Nargis Fakhri, Mona Singh and Sachiin Joshi are also there. ‘Amavas‘ is directed by Bhushan Patel who already gave us horror movies like Ragini MMS 2 and 1920: Evil Returns, film is releasing on 11th Jan 2019.